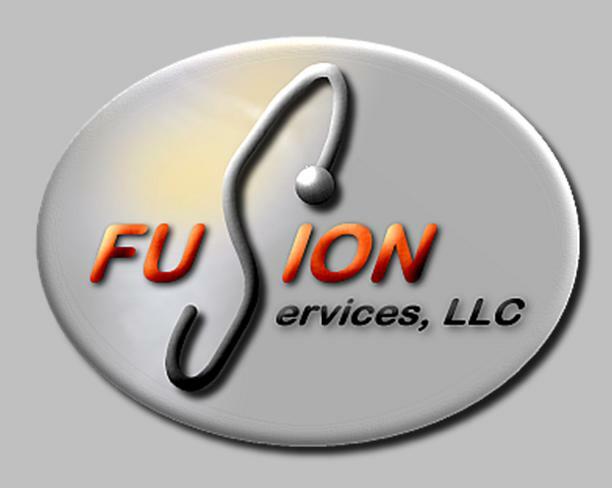 Fusion Services provides a range of Condition and Environmental Inspections to help ensure your home is free from defects, deficiencies and conditions that could effect the value of your home and your family's health. 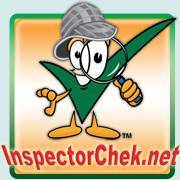 Comprehensive visual inspection of your home's exterior, interior and mechanical systems to ensure your home is free from costly defects and deficiencies. Computerized short term continuous monitoring and long term monitoring to help protect your family from against the health risk associated with Radon exposure. Mold Screening, Limited Inspections, and Advanced Mold investigations with professional lab analysis to protect your home and family from the effects of mold. 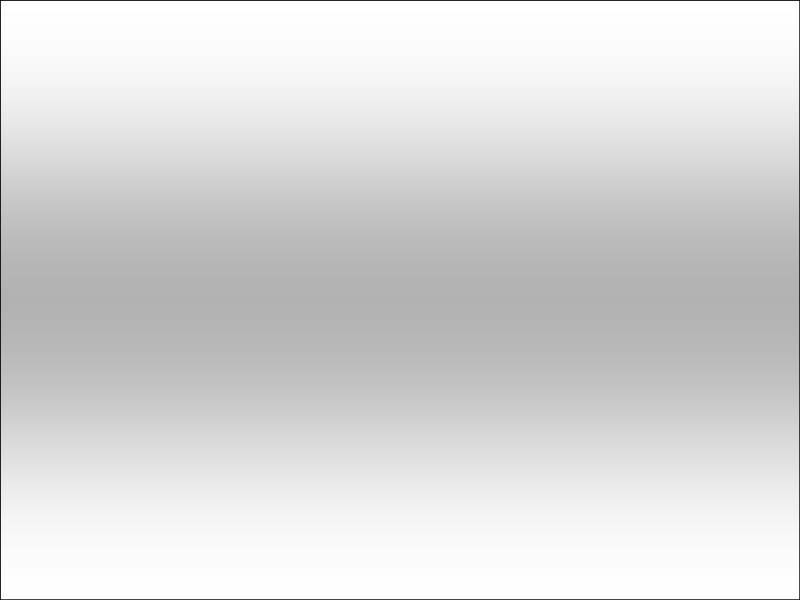 Thermal imaging to detect problems in your building envelope that when corrected may save you significant amounts of money on your energy bills. Screening and Advanced Testing with Professional Lab analysis for allergens, irritants, and toxins to ensure your family's health. Limited Environmental Assessments modeled after Commercial Phase 1 Environmental Assessments to uncover hazards that may exist on or near your site. Comprehensive quality Verification Inspections of new construction to ensure that your new home is built right. Fusion provides a range of condition and environmental inspection services for residential and light commercial properties. Fusions uses state of the art testing equipment and inspection technique: and adheres to all accepted industry standards and protocols to provide the most reliable information available for your property. to help ensure you have the knowledge to make the right decisions for your business. Reduce the risk of health hazards to building occupants. Fusion provides services to help you manage risk against potential litigation, reduce maintenance cost, control budget processes, maintain property value, and reduce health hazards by having up to date reliable information on your building's condition. "An Integrated Approach to Real Property Inspection"